It’s no secret that in-demand House hero Rene Amesz has no trouble spicing up the underground with his exemplary grooves and he’s doing so again today. 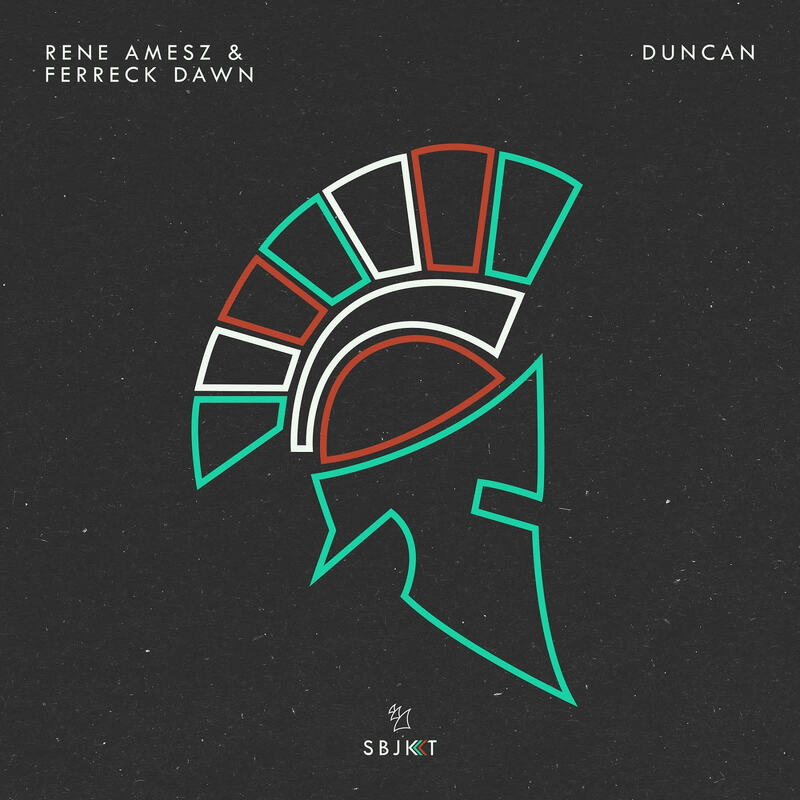 In tandem with ‘In Arms’ creator and fellow-countryman Ferreck Dawn, the Rotterdam-based DJ and producer may have just unleashed his most impactful Armada Subjekt release yet: ‘Duncan’. Very rough around the edges and all the more intoxicating because of it, Rene Amesz & Ferreck Dawn’s ‘Duncan’ ensures that the underground remains the best place to spend the night. Armed with gritty beats, infectious vocals and stubby bass, this groove supplier is bound to make the club circuit go into overdrive well into the wee hours of the night. 2017 and 2018 have been nothing short of phenomenal years for Rene Amesz. With a range of superbly charting singles (e.g. ‘Lord’ and ‘Rosie’, both of which were made in collaboration with Ferreck Dawn as well), commendable collaborations (such as ‘Live Stream’ with Mark Knight) and a massive list of support that includes scene stars such as Mark Night, Sander Kleinenberg, Groove Armada, Fatboy Slim, Technasia and more, the Dutchman has been making waves across the board and beyond. Translating his distinct groove into clamoring live sets, he continually infects dance music scenes far and wide while continuing to tailor his sound to the dance floor, of which ‘Duncan’ is a sterling example. The man behind 2018 smash hit ‘In Arms’ (#1 in Beatport’s main chart and House chart), Ferreck Dawn is one of the most consistent artists the House scene currently has to offer. Since starting out as a DJ and producer sixteen years back, the Dutchman has released on an array of respected labels – from Defected and Toolroom to Relief and Kitball Records – while gaining support from icons such as Carl Cox, Luciano, Nic Fanciulli, Maceo Plex, Mark Knight, Green Velvet, Richy Ahmed and Paco Osuna. Add to that his sensationally groove-heavy live sets at or in staple festivals and clubs such as Tomorrowland, Creamfields, Airbeat One, Amsterdam Open Air and Hï Ibiza, and it’s clear for all to see that Ferreck Dawn is currently enjoying a rise of epic proportions.